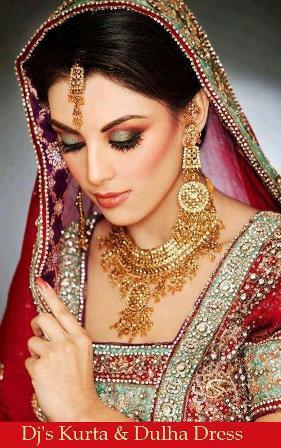 Astonishing and charming make up is big deal for brides. 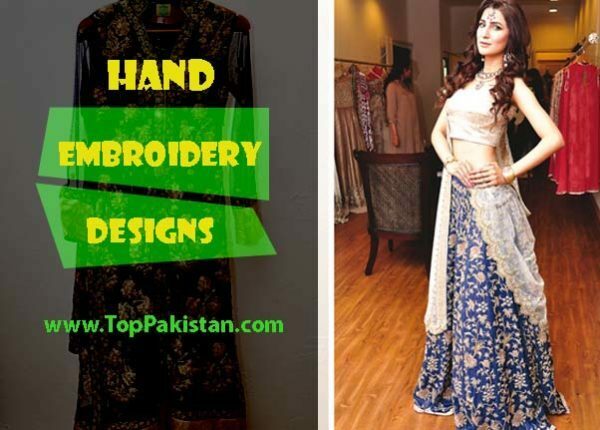 They want to look extremely beautiful and gorgeous on their wedding day. 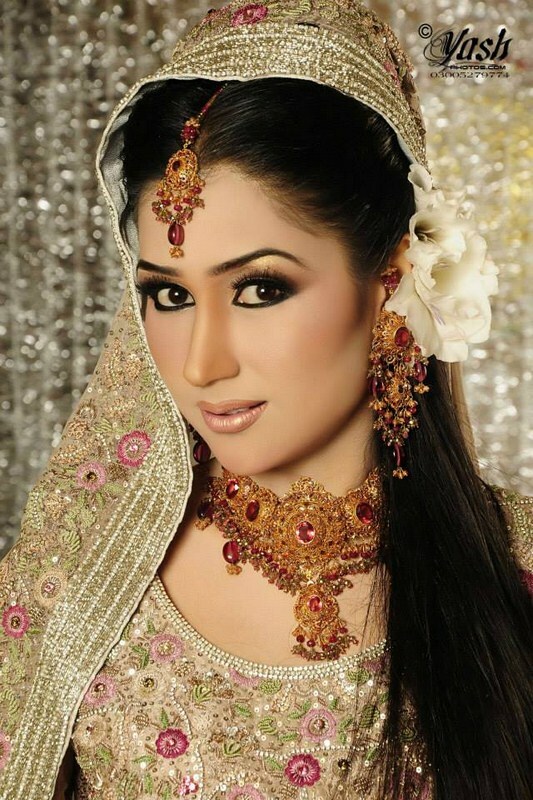 Lots of professional artists are famous for superb bridal make ups in Pakistan. 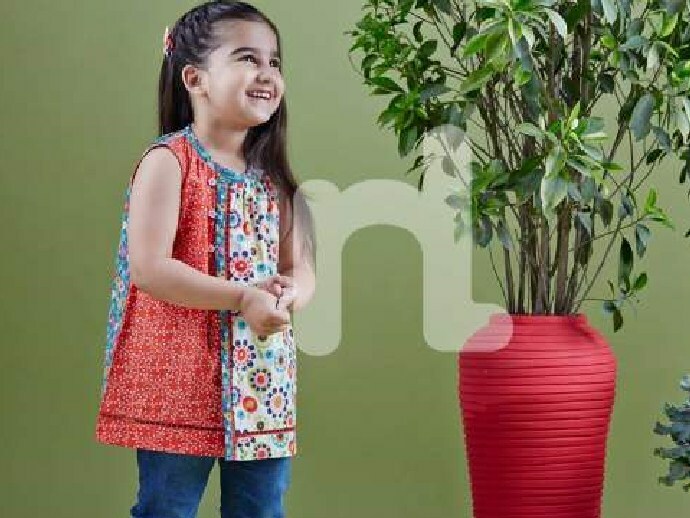 Every young girl is very conscious about her looks and beauty. 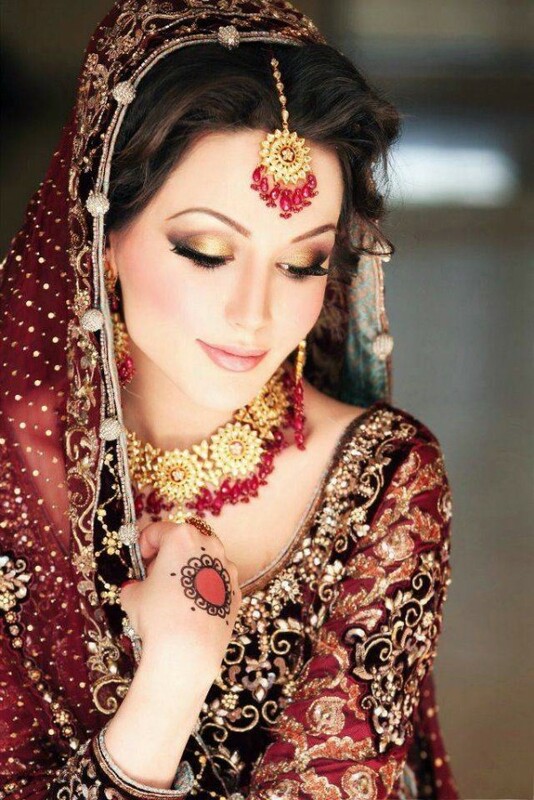 As wedding is most important and memorable day of her life, it is very important for her to look gorgeous. 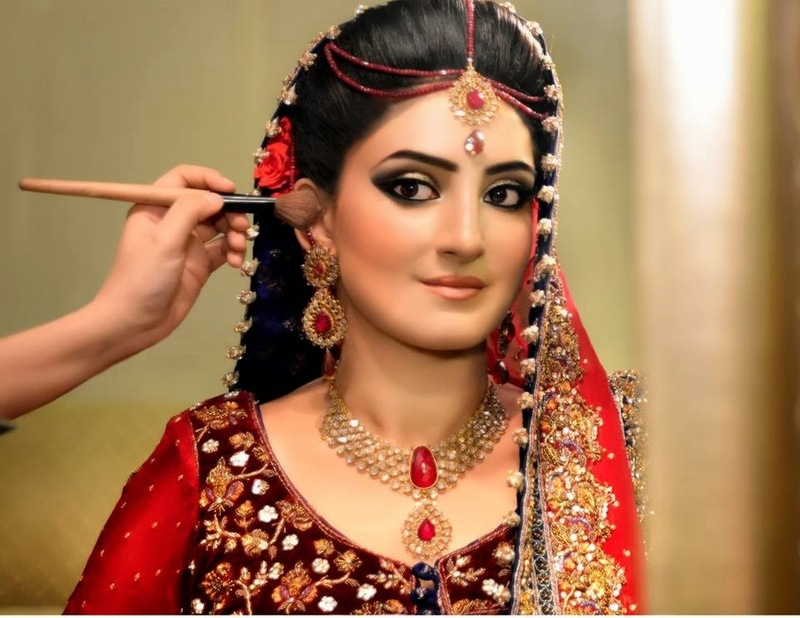 Girls wish for perfect flawless look on their wedding day. They really want make up that go with their wedding dress. Different varieties of cosmetics are also available. 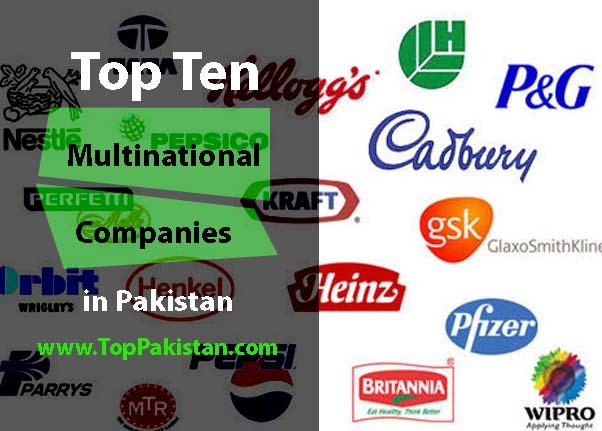 Always focus on make up brand as this is most important to choose brand that suits your skin.Every girl has different skin color and facial shape. So beauticians or stylist usually go for color that go with their skin type. Nail Colors are applied according to dress color using amazing nail art tools. 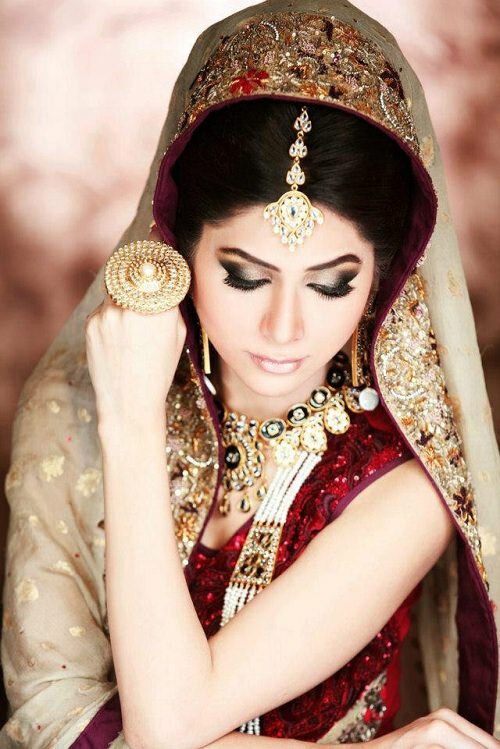 Lipstick and eye shadows color show also match your lehnga or any outfit you are wearing on your wedding. 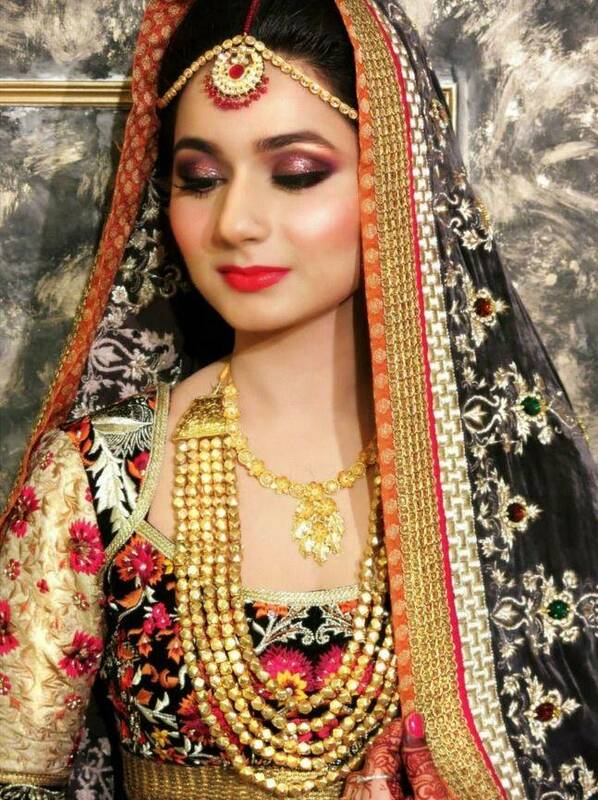 Usually dark colors are preferred on barat so bright color make up is used. 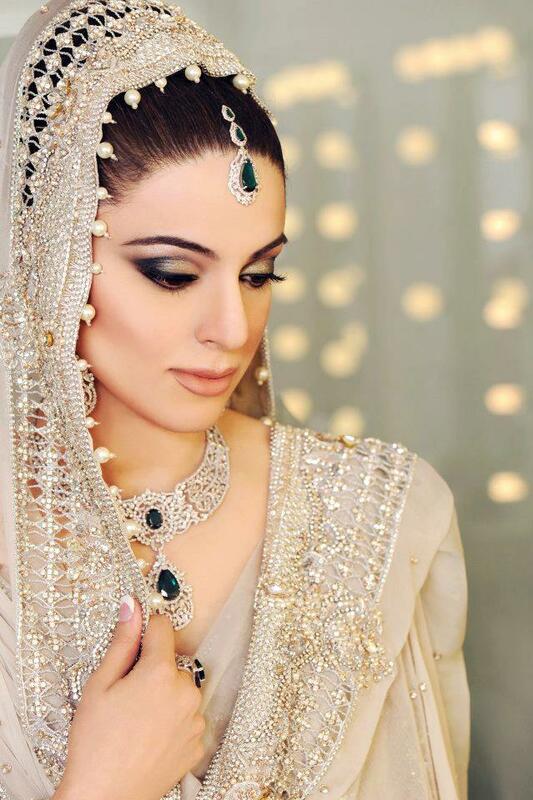 On walima functions, usually girls go for light and soft colors. 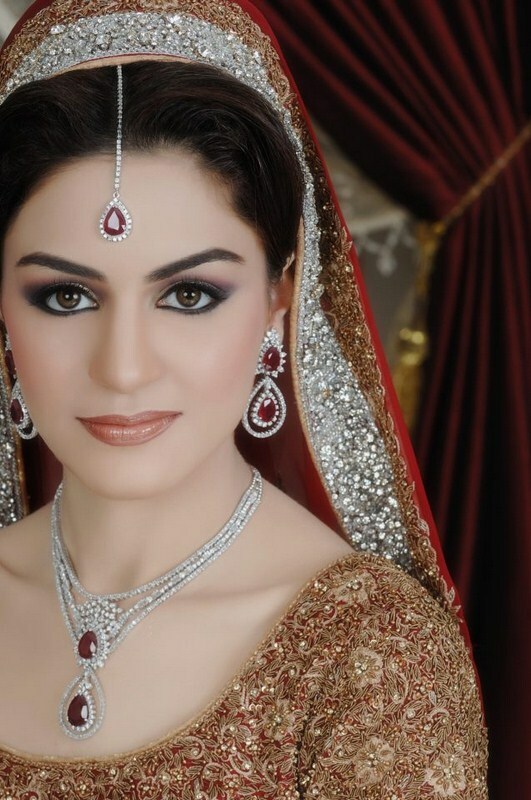 Eye shadows is applied according to your eyes and eye brows shape, gold smokey eye makeup is also very popular in bridal makeup. 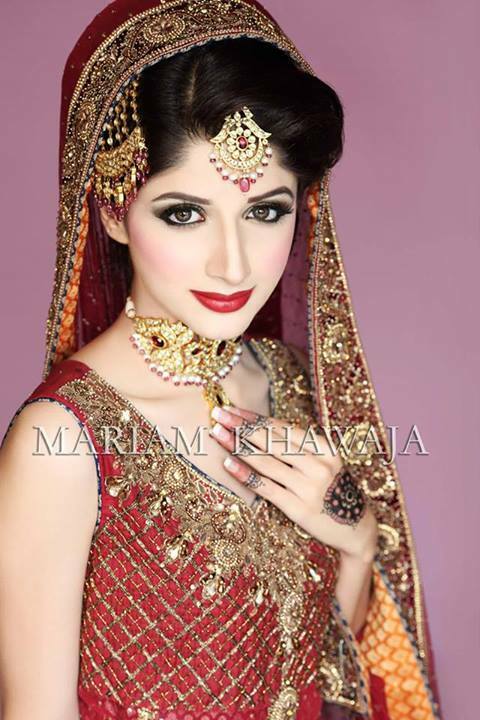 Bridals go for different make up styles based on their bridal dresses. 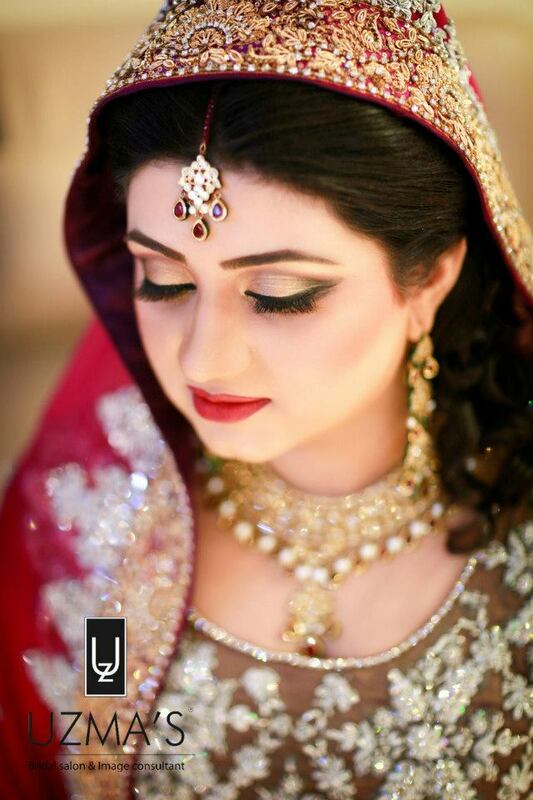 Many of the brides chose elegant make up ideas for themselves. 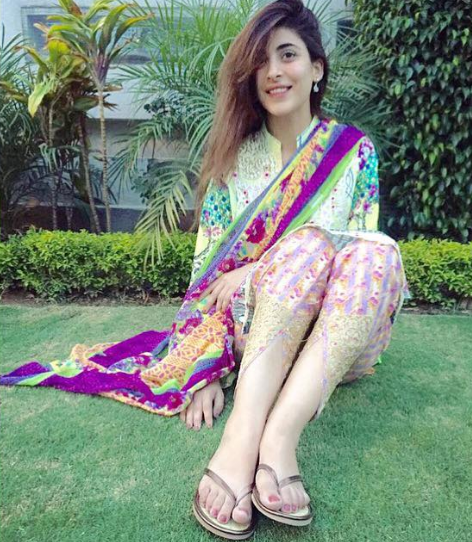 Some select their favorite celebrity on the internet to follow them. 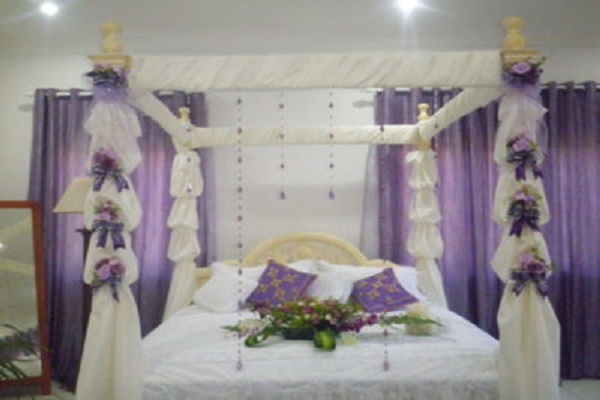 As for every bride and groom, wedding is the big deal, both of them want to look elegant and unique on most special day of their lives. 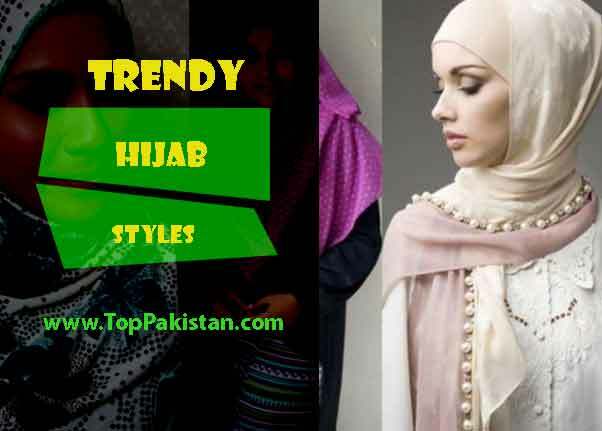 Lots of attention is given to get a proper and stylish look. 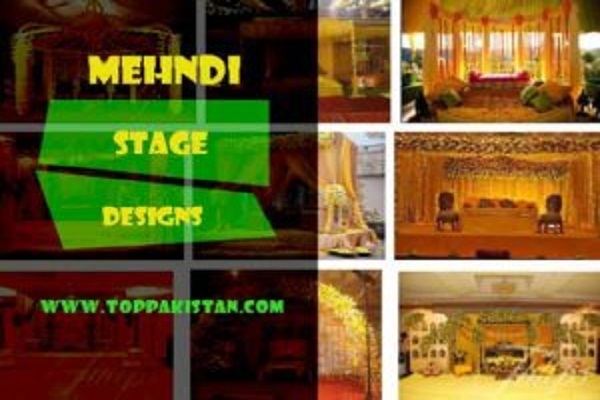 Main focus is hair style, mehndi, barat and walima dress and most important thing is bridal make over. 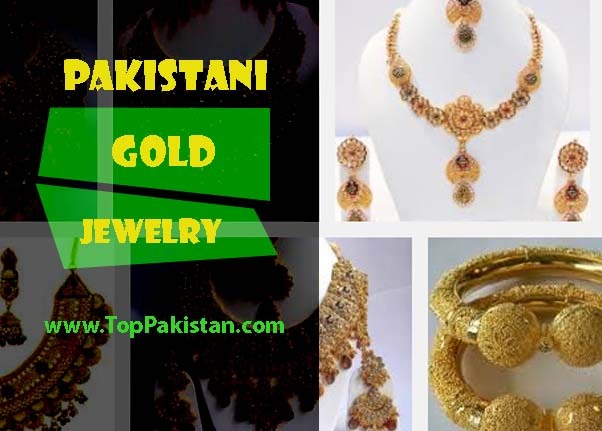 Some girls choose heavy jewelry others want to look simple and elegant. 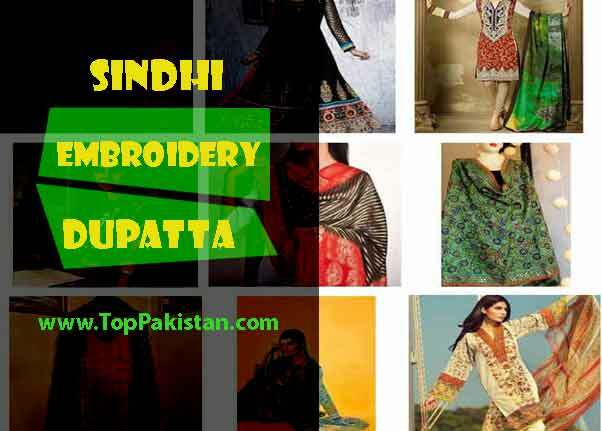 Every girl want to adopt latest fashion trend in dresses as well as make over. 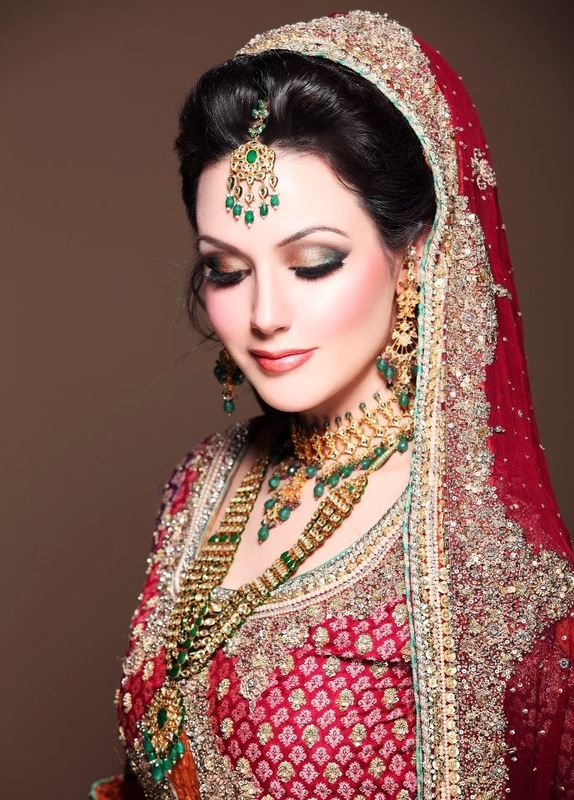 Brides took one or two facials before their wedding to get clean and bright skin as every make up looks good on bright and clear skin. 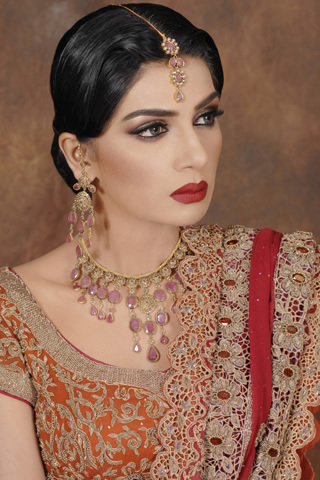 Beauty salons has variety of concealers to hide wrinkles, freckles and acne from the skin. 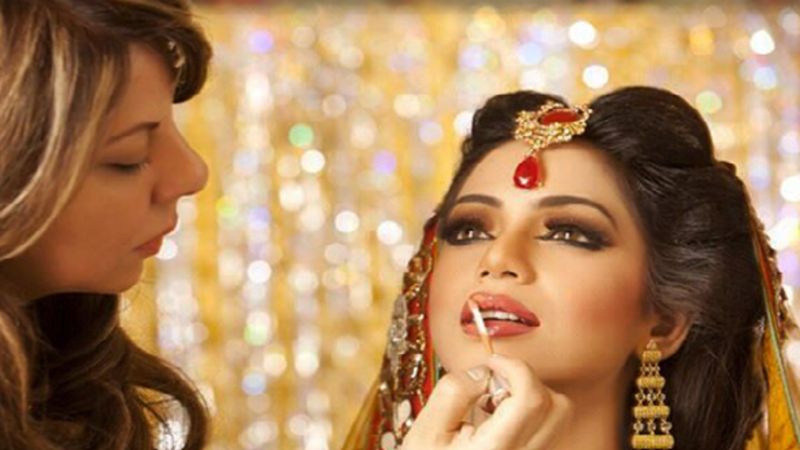 Latest Make up trends can also be seen from media. 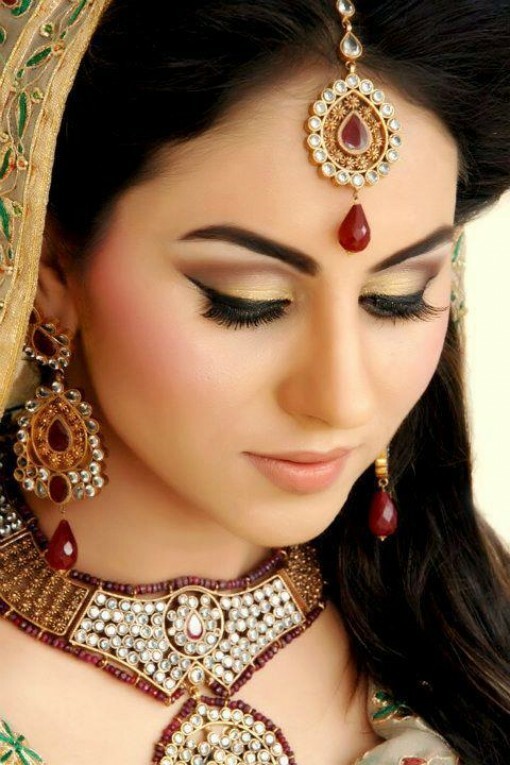 Different stylish cam up with very elegant make up styles. Preferred hair style is back combing with matha patti or bandy. 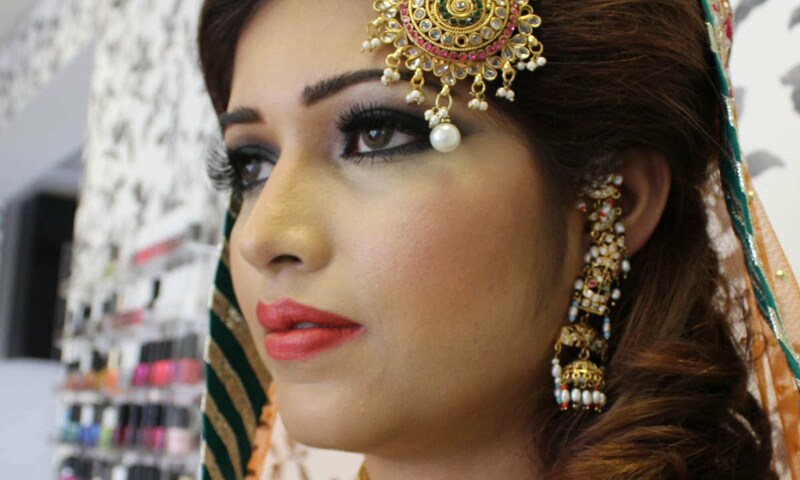 We have selected latest make up styles for you to make your wedding day more special and memorable for you. 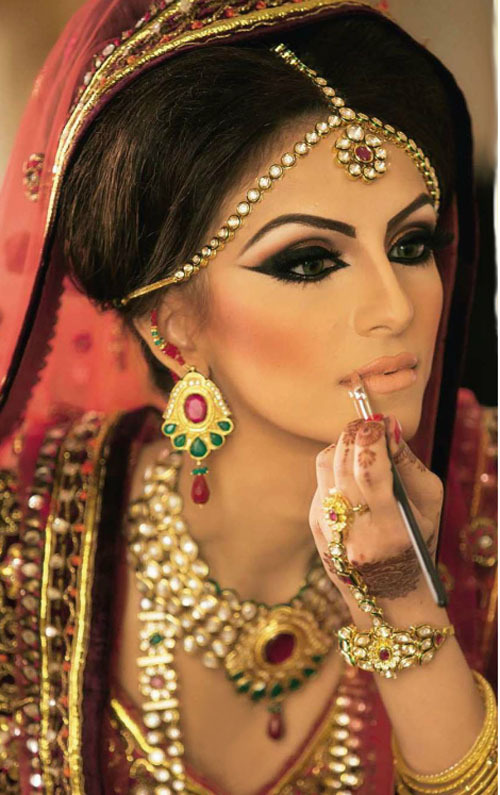 Bunch of highly stylish bridal make up pictures are available for you to look more impressive and classy.